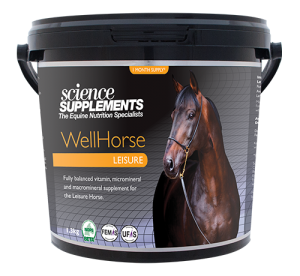 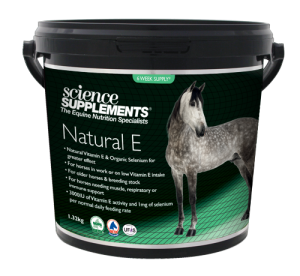 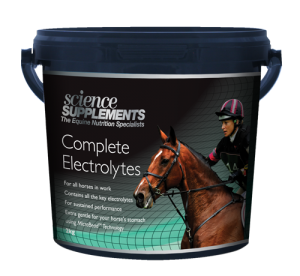 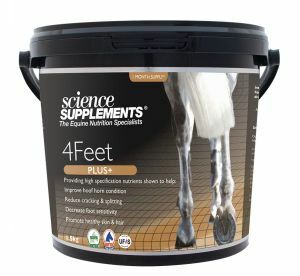 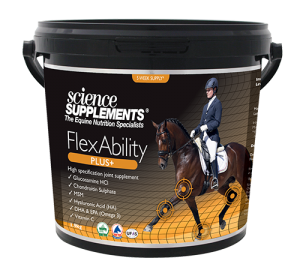 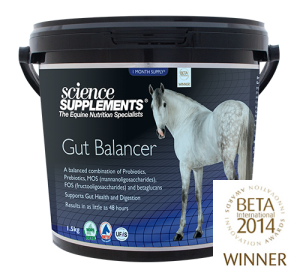 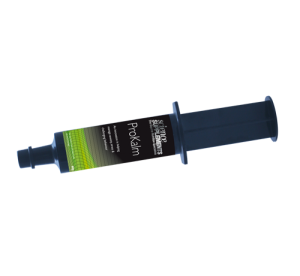 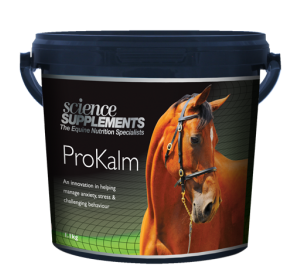 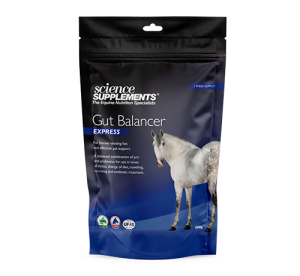 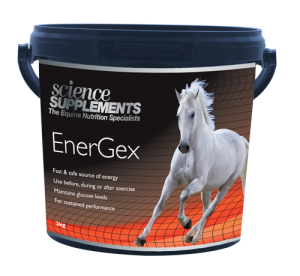 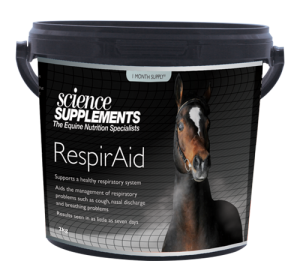 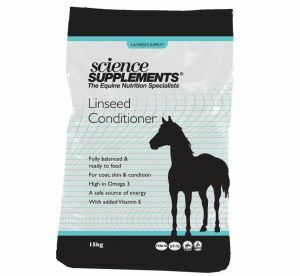 Our entire range of supplements have been specifically formulated to meet the needs of performance horses. 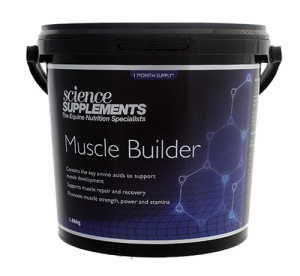 The very first Science Supplements products were only available to professional yards. 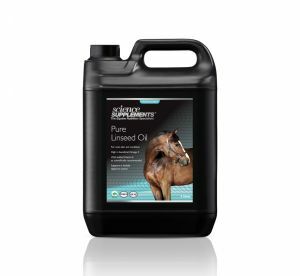 Today, we make our range of premium, award winning products available throughout the world. 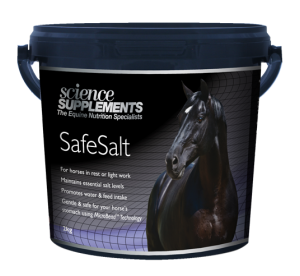 We manufacture our products in our fully approved UFAS and NOPS facility, meaning the highest standards are guaranteed and each and every one of our products are competition safe and legal. 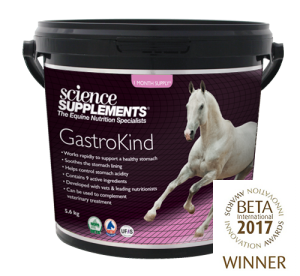 We encourage you to compare like for like products with any other brand and our ingredients, analysis and feeding guide are on each product page to give you clear and precise information. 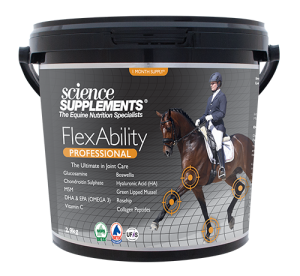 We are committed to only producing the absolute best quality products based on the latest scientific research and are proud to have won awards for innovation and to have a published study on our joint supplement FlexAbility. 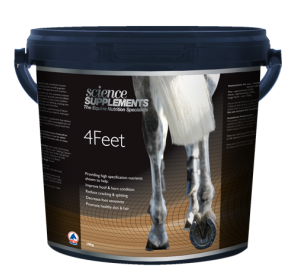 We are so confident that there are not any better products on the market, if you find a like for like product with a higher specification - we will give you your money back.